Bubby and Bean ::: Living Creatively: GIVEAWAY >> Win A Dress from Shabby Apple! 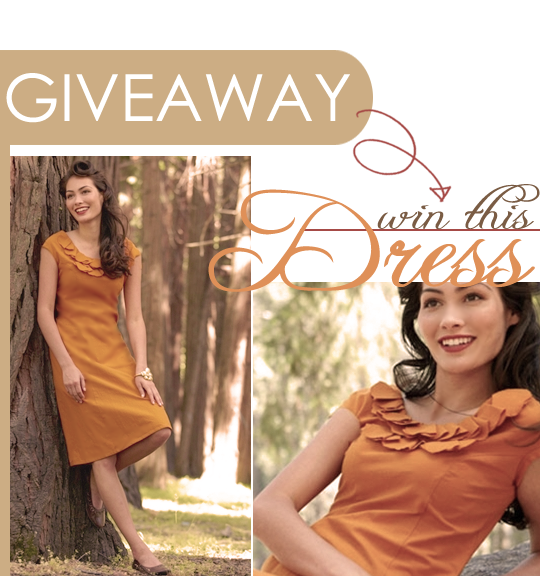 GIVEAWAY >> Win A Dress from Shabby Apple! I'm so delighted to announce this absolutely fabulous giveaway from Bubby and Bean July sponsor, Shabby Apple ! For a while now, I've been a fan of their beautifully romantic women's dresses , and when they told me I could pick out my favorite dress to give away to one of my lucky readers, I was thrilled. 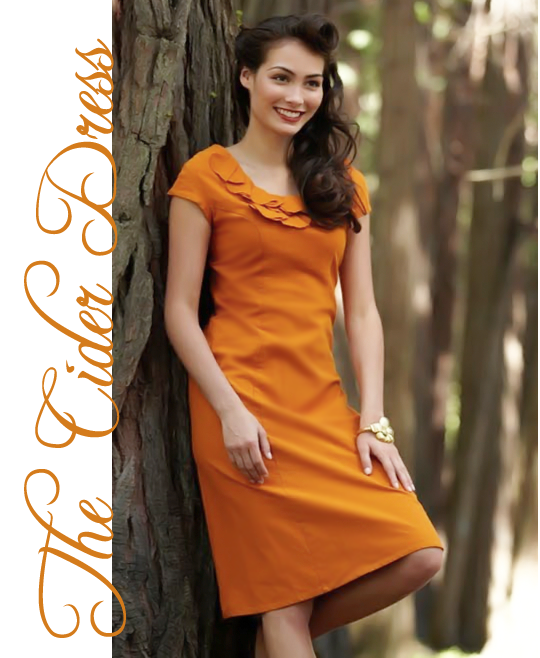 It was hard to choose just one, but in the end, I picked the Cider Dress, shown above. I adore the timeless vintage-meets-modern design, the feminine ruffles at the neckline, and the pretty short cap sleeves. I also love the cut; it is elegantly fitted in the bodice, with a flattering A-line bottom. The color is to-die-for, and the back has a bold, very on-trend exposed purple zipper! LOVE! The best part: one lucky Bubby and Bean reader will WIN this gorgeous dress (valued at $84!) in your choice of size! To enter this special giveaway, just leave a comment! 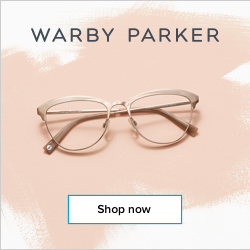 (And make sure to state which method you use to subscribe to or follow this blog - either Google Friend Connect or a reader. )* THAT'S IT! first using Google Friend Connect or one of these readers. *Each "optional" entry must be in a SEPARATE comment. + Visit Shabby Apple and tell me your favorite item. This giveaway will run through Wednesday, July 20th. The winner's name will be randomly drawn via random.org and posted here by July 22nd, so make sure to check back to see if you won! 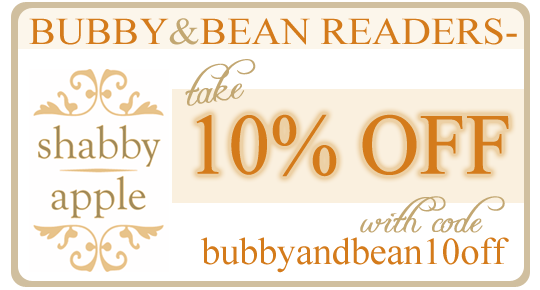 Shabby Apple is giving all Bubby and Bean readers a special coupon to use on their website! So if you're looking for a pretty new summer dress but wanted to save some cash, now's your chance! Just make sure to enter the code bubbyandbean10off at check-out for your 10% discount to be deducted. HUGE thanks to the lovely folks at Shabby Apple for offering Bubby and Bean readers the chance to own this stunning dress, and for the generous coupon code they've provided! UPDATE: This Giveaway is officially closed! Check back on Friday, July 22nd to see if you won! I'm a GFC follower! I love Shabby Apple! I love the Primavera dress. So lovely. I follow you via google! PS. this dress is to die for! I follow through Google reader and I love Shabby Apple! thank you! 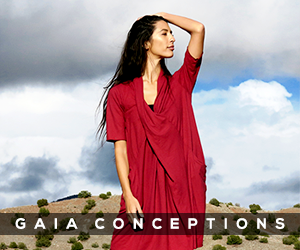 I also love the Mariposa Grove dress in the Yosemite collection! thanks! i follow you and i love this dress! so cute! also wanted to tell you that i am now obsessed with pinterest thanks to you! i was home sick yesterday and that's all i did all day long. love it! I subscribe via NewsFire, a Mac feed reader. Fabulous giveaway! I've liked Shabby Apple for a while now! And I just liked YOU on FB! And as for fav Shabby Apple dress... right now it's probably a tie between the Toe the Line and the Bernini dresses. This would be perfect for an early fall wedding I'm going to. I follow using GFC. I like Shabby Apple of FB. I follow you on twitter (sooziespatootie). my favorite item is the Bee Cave sandals! I liked B&B on FB! My favorite is the gondola dress if they still have it. SO cute. I like Bubby and Bean art on FB, too! I love the Ahoy dress. Followed Bubby and Bean on FB. I just found your adorable blog from a post on The Curious Pug & hit follow immediately! Glad to be a GFC follower. I follow you on Twitter (@apockylypse). Just tweeted about the giveaway (@apockylypse). My favorite item from Shabby Apple has to be either the dress you picked or http://www.shabbyapple.com/p-955-gondola.aspx. I "liked" Shabby Apple on Facebook. 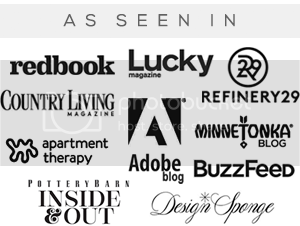 + Like Shabby Apple on Facebook - Thuy T.
I also "liked" Bubby & Bean on Facebook. + Like Bubby & Bean on Facebook - Thuy T.
Posted this giveaway on my blog sidebar! I love the overboard dress from shabby apple! I'm following you through GFC! I follow you on Pinterest! I really love your boards! There are too many cute things to choose from but today I think my favorite is the Marseilles dress. And I liked bubby and bean on facebook. I also follow you on Bloglovin. Impossible to really pick a favorite as everything is awesome, but I guess it would be a toss up between the gondola dress and the trevi fountain dress. Oh, and I tweeted the giveaway! This is awesome! I follow you on GFC! 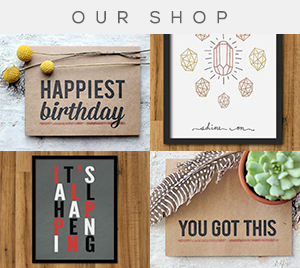 I love Shabby Apple's website! Thanks for introducing me. My favorite items are a tie between the Ahoy dress and the Cider dress. I love that you chose this one for us, it's perfect. I'm crossing my fingers and toes! Oooh! What a great choice. Thanks for the chance to win! 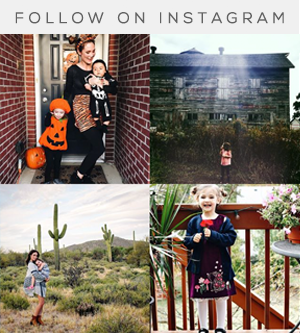 I follow Bubby & Bean on Blog Lovin'! What a beautiful dress! I follow on google reader! And I follow you on pintrest - love the boards! I also tweeted about the giveaway as @memymarie! Seriously love this dress! I'm a follower with Google friend connect. Ohmygosh, want!!!!!! Thanks for the awesome chance! My email is [email protected]!!!!! Oops forgot to say i'm a subscriber through google reader. And i like bubby and bean on Facebook. What a gorgeous dress! I'm following the blog! I love ShabbyApple's San Gabriel dress! I'd love to enter- this dress is adorable! Shabby Apple is the absolute cutest :) Following your awesome blog on GFC! I also like Shabby Apple on Facebook! Woohoo! I'm a "google friend" of this blog. You're always introducing me to something new and wonderful - like Shabby Apple! I follow SA on fb! I love their G Cooper (and lots of their other) dresses. Thanks! I follow on Google Reader! I also follow you on Twitter- my user name is starsinabottle. *And* I like Bubby and Bean on FB. I really love the Fork-Tailed Devil dress, though I'm not sure I could pull it off. I am a proud subscriber through Google Reader and I would loooooove to own this fab dress! I like B&B on facebook! Follow Bubby & Bean on Bloglovin! I proudly obsess over your blog via Google reader. I love the dress. I hope to win this to add to my ever growing dress collection. My favorite Shabby Apple dress is the gondola! I hope I win I use googlefriendconnect to follow you! I Mentioned this giveaway on my Blog. My favorite dress from Shabby Apple is the Ruffle my Feathers dress for Children. I Love this dress! I follow through an email subscription. I think my favorites are the Yosemite collection (Mariposa grove...I think it's the same one on this giveaway...)Sequoia and Sierra Nevada. I also really like the swim collection---very cute but looks like you could still play while wearing them! I liked Shabby Apple on facebook. LOVE this dress and I agree, the color is to die for. I follow you on Google. Thank you for this AWESOME giveaway! I am a happy follower through Google Friend Connect! My name on GFG is L. Chadow. Optional extra entry - Fan on Facebook! Optional extra entry - Following on Blogovin'! Optional extra entry - I visited Shabby Apple's website and my favorite dress is the Bombshell Dress but the Cider Dress is my second favorite and I would be THRILLLLLLED to own it! THANKS AGAIN FOR THIS GREAT CHANCE TO WIN!!!! I LOVE LOVE LOVE the Cider dress! I follow you on GFC! Beautiful giveaway! So tickled to see a giveaway for the 'mommies'!! Love this dress! i subscribe through google reader and love your blog so much! i like bubby and bean on facebook! I subscribe to your lovely blog through Yahoo Reader and would loooooove to win this fab dress! I love it!! count me in! Hi there, I follow with Google Reader! Visited Shabby Apple and i LOVE the Belle and Beast dress!! So classy. eeep! soooo pretty! i subscribe through google reader and look forward to your inspiring posts every morning!